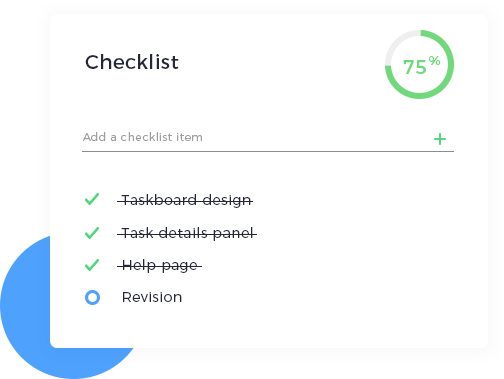 Get more done with a simple-to-use task management platform built around your needs. 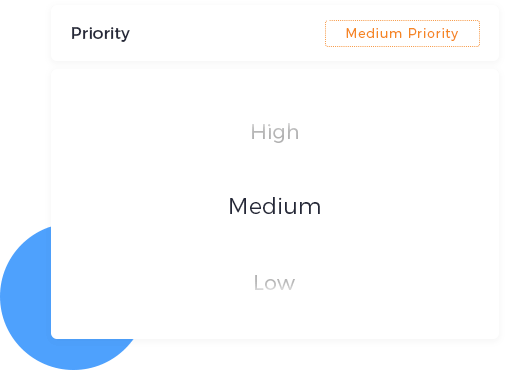 Prioritize what needs attention with a simple taskboard. 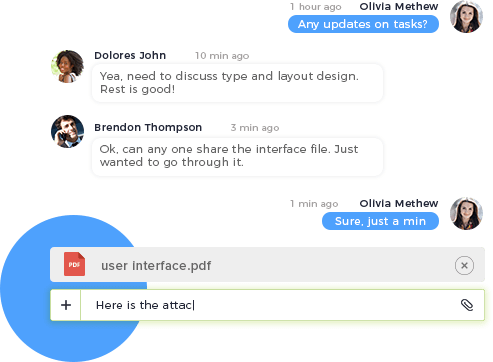 Comments, files and more – unify communication so things stay in one place. Track task progress and follow-up to ensure timely completion. Stay on top of everything and seamlessly manage your tasks. Students, professionals and executives - nTask makes task management a breeze. Ready to up your game with Task Management?